The Fourth of July is almost here! 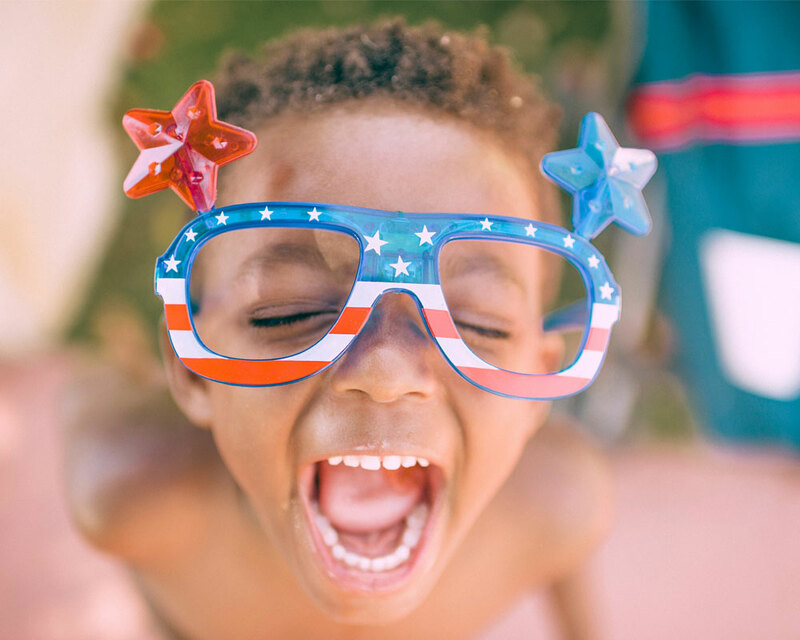 A loud, colorful, and somewhat bombastic celebration of our national origin story, Independence Day is the biggest holiday of the summer and a perfect chance to go overboard on outdoor food and fun. 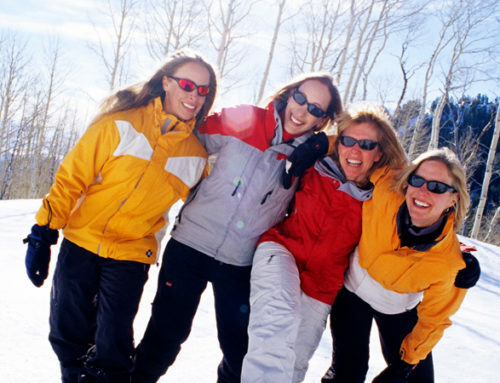 If you are planning on spending the holiday in Park City, check out the schedule of holiday events below. If you aren’t already planning on visiting for Independence Day, change your plans, because you are missing out. Get at least this hyped for Independence Day. 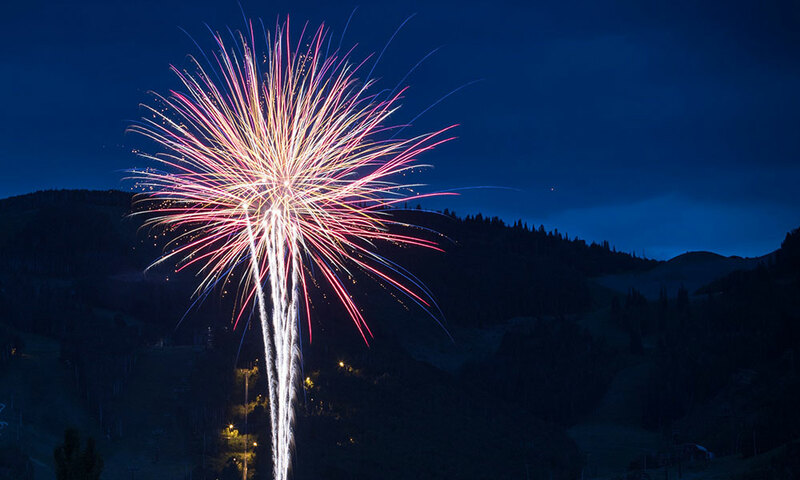 Get a jump on your Independence Day festivities at Canyons Village the night before the big day itself. The good times kick off at 5:00 p.m. and include face-painting, hula hooping, and caricature portraits for an evening on the ski beach. Live music by The Number Ones provides some extra entertainment and will keep you dancing until the fireworks begin around 9:30 p.m., daylight and weather permitting. 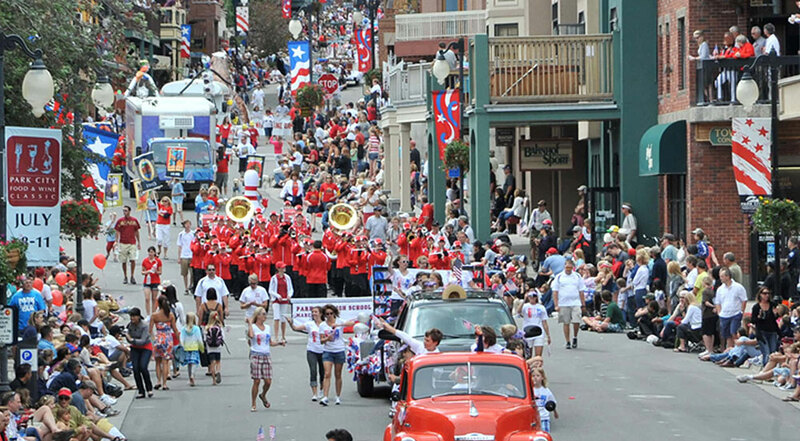 The Fourth of July parade is a big deal in Park City. The Boy Scouts wake up early to serve you breakfast at 7:00 a.m. For $7 a head ($5 for kids), you can fill your belly with sweet stacks of fluffy pancakes under the morning sky at City Park. 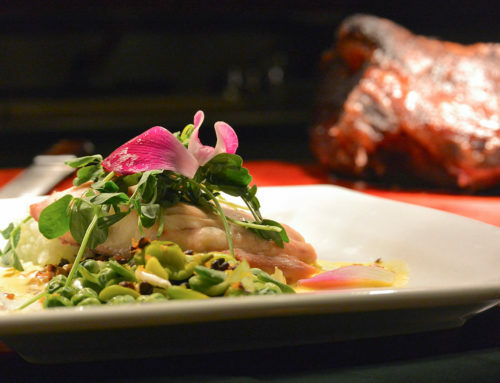 No reservations or sign-ups are required. Bring a couple of bucks, an empty stomach, and a smile. The troops pack up their grills at 10:00 a.m.
Do you want to spend your holiday running hither and yon like a madman? 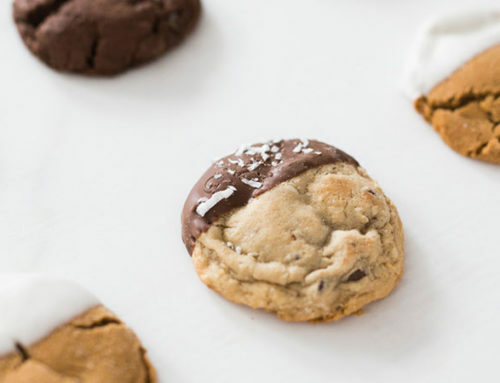 Awesome—we have just the thing for you! 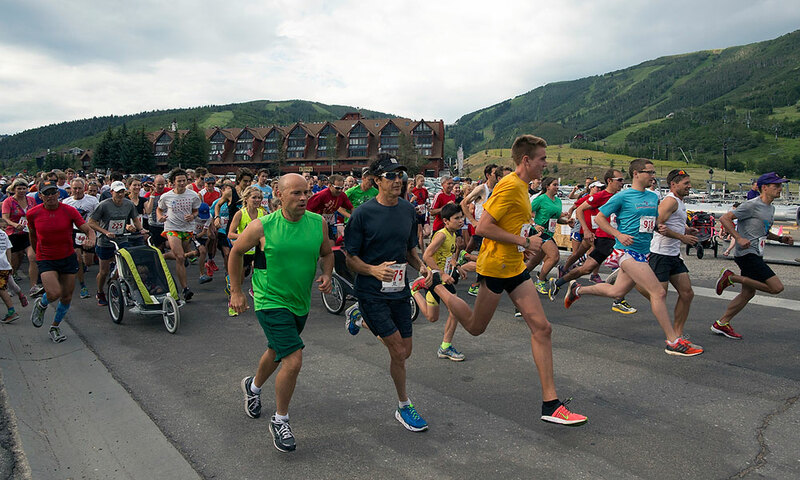 Make sure to preregister for the Cole Sport 5K Mountain Fun Run, as spots fill up quick for this race to benefit the Park City Ski Team. Kids run for $25 and adults for $35 if you preregister, or $30 and $40 respectively if you sign up the day of the race between 6:30 a.m. and 7:30 a.m. The 2016 Fun Run, photo courtesy of the Park Record. On this Independence Day, enjoy America’s favorite sport, our national pastime—that’s right—RUGBY! A rugby instruction gets underway at City Park at 11:00 a.m., with an exciting exhibition game starting at 2:30 p.m. Root for whoever you like during the ensuing melee, but a fantastic time will be had by all. Everyone loves a parade! This particular parade is a holiday highlight, starting at the top of Main Street at 11:00 a.m. and running all the way down to City Park by the afternoon. 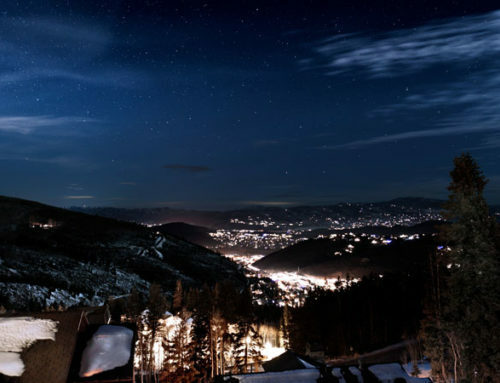 With great fanfare and more than 70 beautifully-crafted floats, this celebration of all things Park City and American wends its way along to the delight of the thousands of spectators who turn up every year. Once the parade is over, but before the fireworks begin, you’ll find plenty of July 4 action all around town. Notably, City Park will host hours of games and fun, including sack, wheelbarrow, and three-legged races for kids of all ages (including the grown-up variety). There will also be plenty of shopping, eating, and other activities to enjoy on and around Main Street. Park City Fourth of July fireworks, photo courtesy of Park City Mountain. 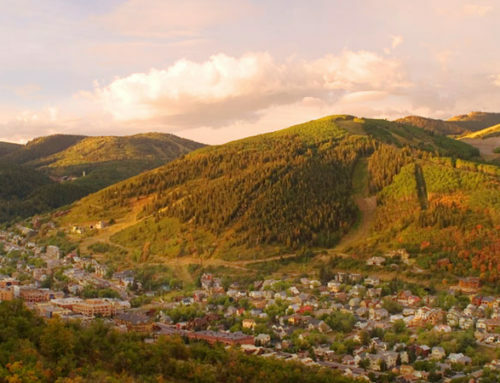 As the afternoon wears on, it is time to migrate to the Park City Mountain area as the fun continues. Kids can look forward to more games, adults can go play in the beer garden, and everyone is invited to chow down at the BBQ. A free concert will begin at 7:00 p.m. The main event, of course, is the fireworks show, which begins shortly after dark.